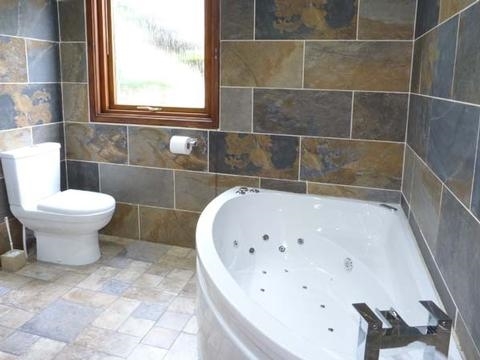 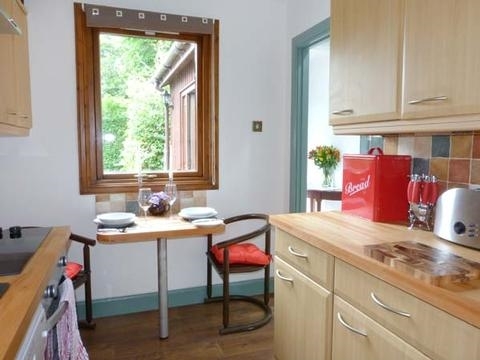 This detached, homely chalet cottage is fully-refurbished to provide excellent accommodation, it is the ideal romantic retreat for couples wishing to explore this beautiful part of Scotland. 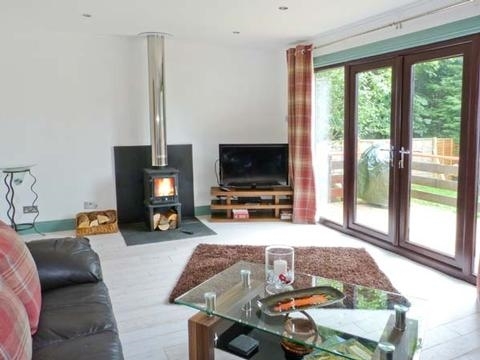 This detached, homely chalet cottage is fully-refurbished to provide excellent accommodation, it is the ideal romantic retreat for couples wishing to explore this beautiful part of Scotland. 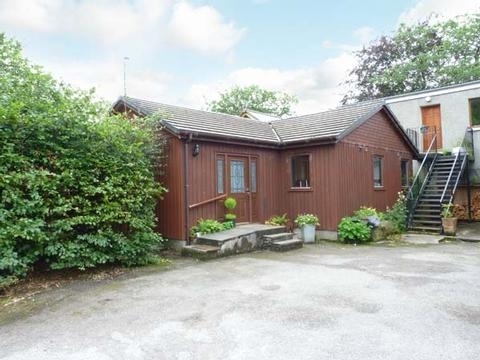 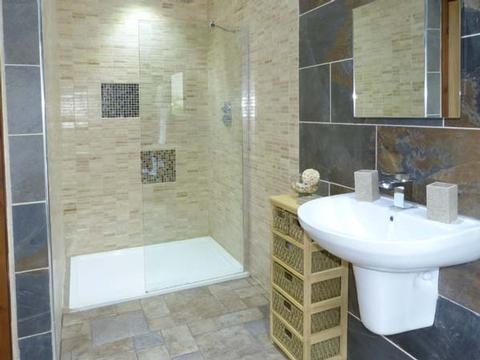 Polfearn Chalet is a delightful, detached chalet cottage situated in stunning scenery just one mile from the village of Taynuilt in Argyllshire. 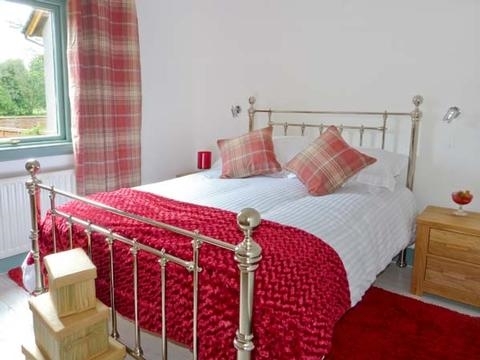 The cottage is perfect for couples with one king-size double bedroom, a luxurious bathroom boasting a corner hydrotherapy bath and a walk-in shower. 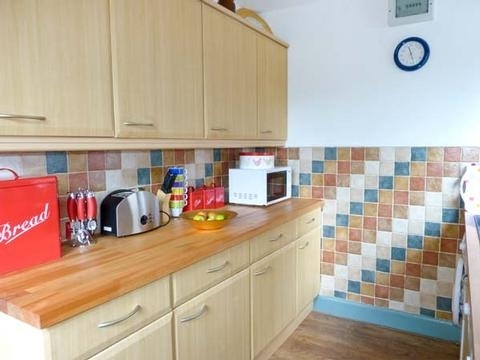 There is a well-equipped kitchen with a dining area, a cosy sitting room boasting a woodburning stove, and outside, a decked area leading to a private hot tub. 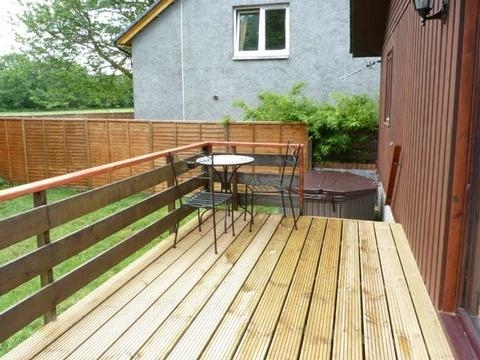 There is also a barbecue for sunny afternoons and off road parking for two cars. 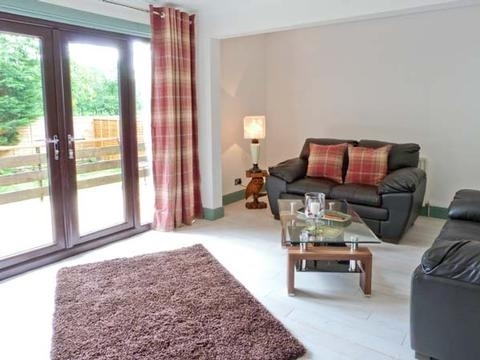 Polfearn Chalet is the perfect base for a holiday exploring this marvellous region of Scotland.